Our company stocks the product in mass. Thus, we can cater to bulk/retail requirements with easy and ensure fast delivery of product. Our product is wrapped in industrial grade packaging supplies that are ecological and offer defense to the products against mechanical and transit damage. Furthermore, the product is correctly branded to offer data. 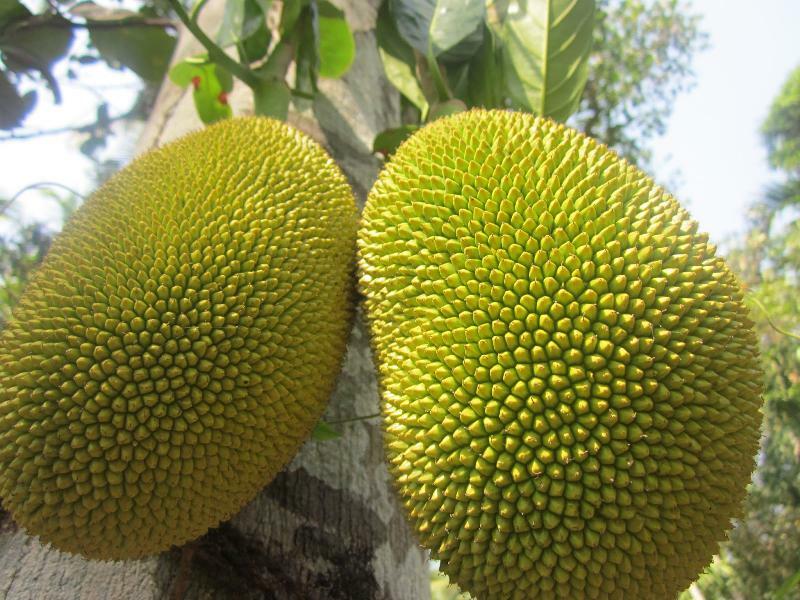 Fresh jackfruit lowers high blood pressure, protects against cancer, controls asthma and prevents anemia.